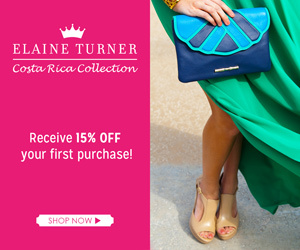 Living Colorfully: A Special "Treat!" I think as bloggers we can all agree that we are picture hoarders. For as long as I can remember I've taken pictures of absolutely everything. Recently, Dom and I have gotten into making photo books of our travels and years in new cities. I love that we can pick up a book and flip through our memories whenever we want! 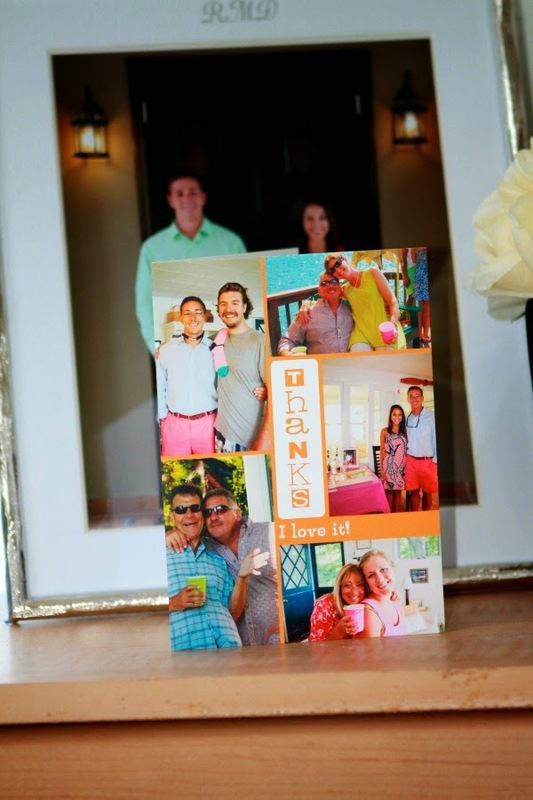 Well, I was recently introduced to Treat by Shutterfly, and my photo loving heart skipped a beat. 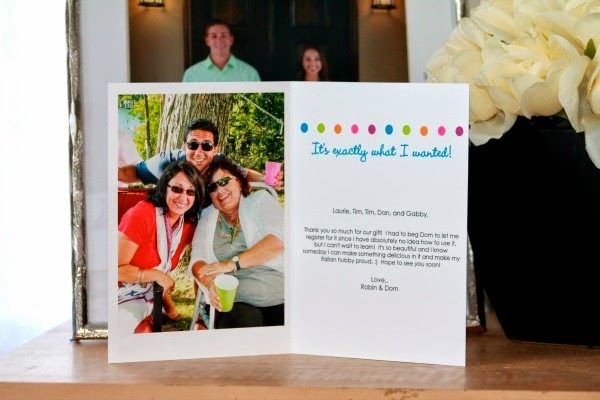 With Treat you can personalize any kind of greeting card to make it more fun and special. Along with being a picture hoarder, I'm also a sucker for getting and sending mail, so this was a match made in heaven! After our couple's shower I had some hilarious reaction shots from opening gifts and thought it would be so cute to add those pictures when sending my thank you notes. Then the receiver would really know how much I loved their gift! I also added pictures I had of them from the party to make it a little more fun! With Treat you don't have to just make thank you notes, they have cards for every occasion you can think of, and they are completely customizable! Even while we were on vacation I was already thinking of cute pictures I could use for my BIL and future SIL's "Congratulations" card. I swear, it's addictive! The best part? It can be addictive without breaking the bank because these cards are only around $3.50 and great quality. Another bonus? They will ship the cards for you! You don't need to worry about making the card, waiting for it to come to you, and then sending it out again. After it's all beautiful it can be sent straight to the receiver! Treat really thinks of everything and makes the process easy and fun. With my wedding just over a year away (!!) I know thank you notes will be my life, and can't wait to continue using Treat! so cute! I love personalized cards so much better. and they are more inexpensive than boring greeting cards from the store! I've been wanting to do this forever! 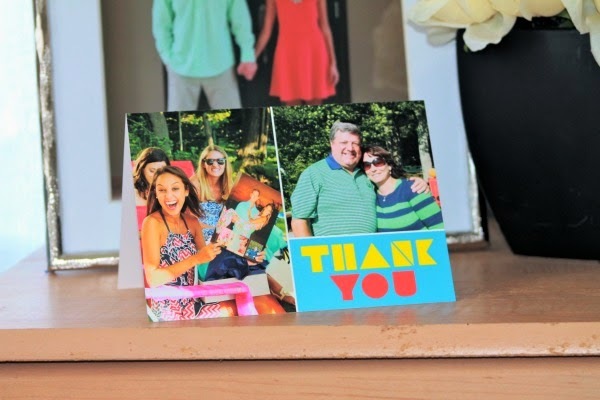 What a great idea to do Thank You cards! Thanks for the idea! Okay HOW adorable is this?!?! What a great idea for thank-you notes for sure! LOVE IT! I will definitely be doing this in the future!! Finding this place was the best thing that happened to us after the owner of our previously booked venue refused to answer any of our calls or emails after giving us completely stupid excuses.